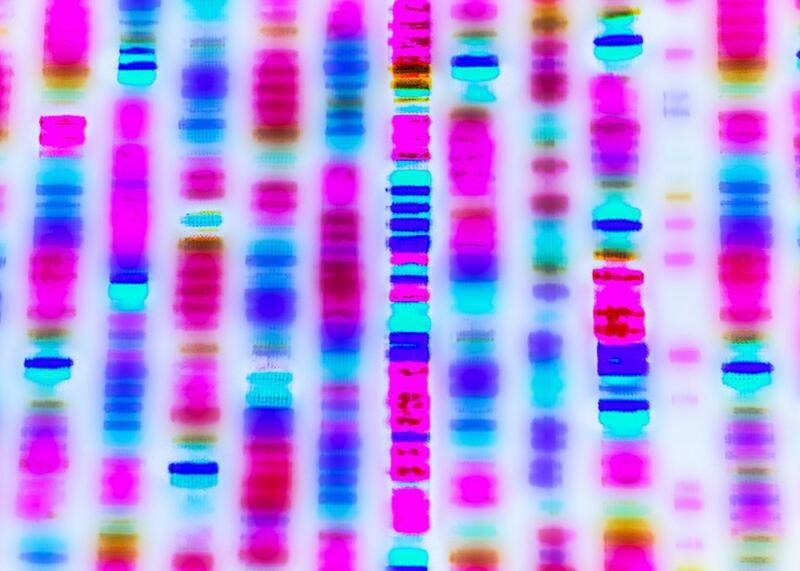 Direct-to-consumer genetic testing has tons of privacy issues. Why is the industry booming? For direct-to-consumer companies, selling access to genetic information is a major source of profit.